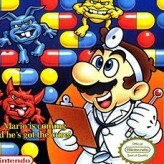 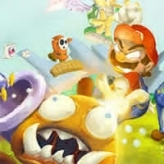 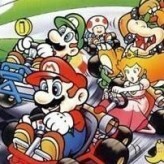 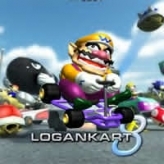 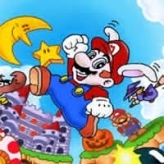 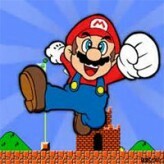 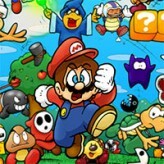 Play Mario Games on Arcade Spot! 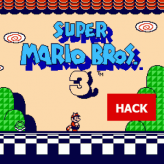 Play all the retro Mario games you used to play as a child, right in your browser to experience the old-school nostalgia! 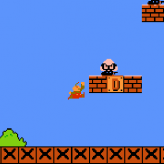 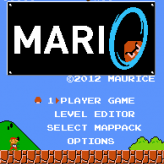 The classic Mario games from Nintendo are here and ready to be played without downloading directly in your browser. 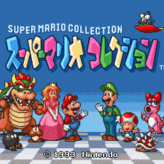 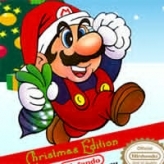 Hum along with your favorite and memorable Mario soundtrack! 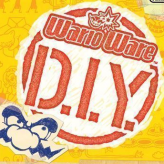 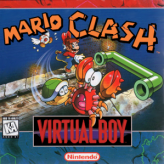 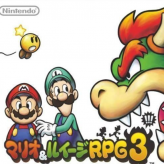 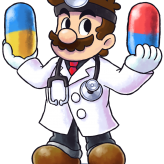 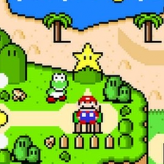 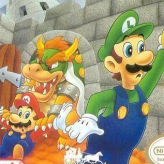 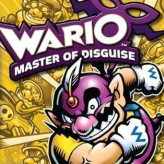 Play through the platforming Mario games as you join Mario and Luigi to save Princess Toadstool from the hands of Bowser and all his Koopaling children. 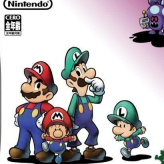 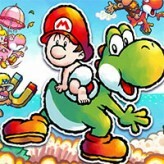 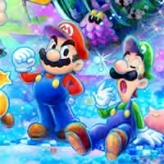 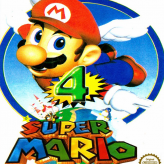 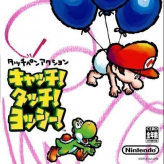 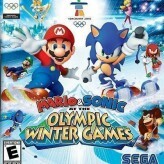 Control the jumping plumbers Mario and Luigi as they embark on a quest to save Princess Toadstool. 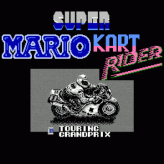 Based on web-based emulators including Game Boy Advance (GBA), Game Boy (GB), Super Nintendo (SNES), NES and others like Flash. 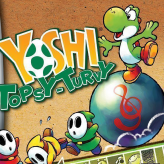 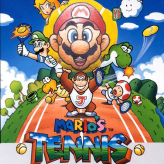 Major smash titles in this category include Super Mario Advance 4, Super Mario Bros 3, Mario & Luigi Superstar Saga, Super Mario World, Yoshi’s Island, and more! 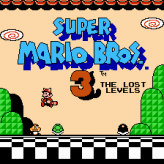 Play through all these adventure games now and have loads of fun remembering the past!